Michelle is President and Founder of Heart and Soul International. She is an international speaker, professional counselor, educator, preacher and writer who is bilingual in English and Spanish. 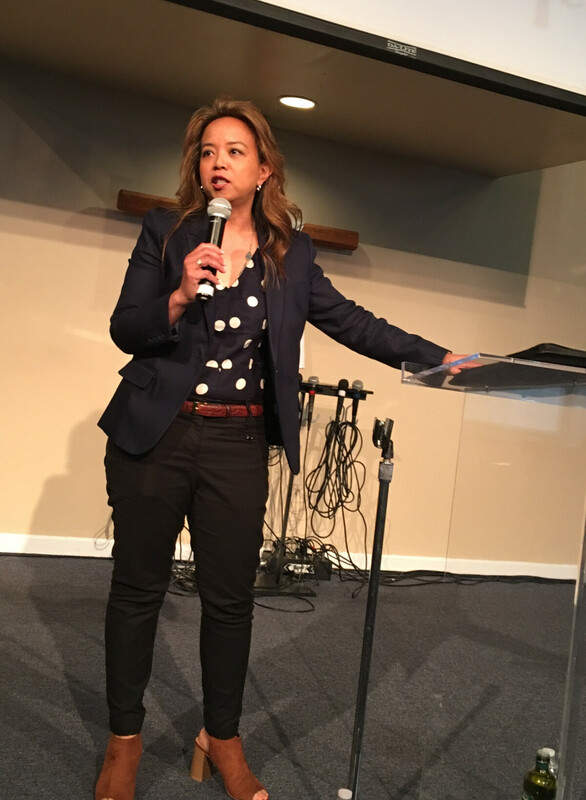 Michelle is seasoned with 24 years in the counseling field, a doctoral candidate at ORU, currently holding a Master's Degree in Counseling through Western Seminary (The Seattle School of Theology & Psychology) and a BA from Seattle Pacific University. She is also a Licensed Professional Counselor (LPC), Licensed Mental Health Counselor (LMHC), and National Certified Counselor (NCC). She is a certified trauma professional through International Association of Trauma Professionals. In addition, she received training on prayer counseling through Elijah House Training School. Michelle has mentored students from multiple universities and ministers to other leaders. . She teaches on Emotional Health and Spirituality with a Faith based perspective. She also preaches and teaches on the love of God and His healing power in conferences, crusades, retreats, churches and home fellowships. Michelle has ministered in many nations in the continents of South and Central America, North America, Africa. Asia and Europe.